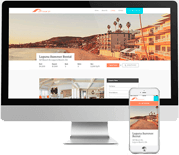 You have overcome the first hurdle of property management by attracting high-quality tenants. Congratulations! Now, you approach the second and possibly most difficult hurdle: retaining quality tenants in your property after they sign the rental agreement. What positive steps can you take to ensure that your rental property tenants remain satisfied? Read on to discover some of the possibilities. A small token of appreciation on a tenant's anniversary with the community or on their birthday, such as a gift basket or a gift card, are always good ideas. 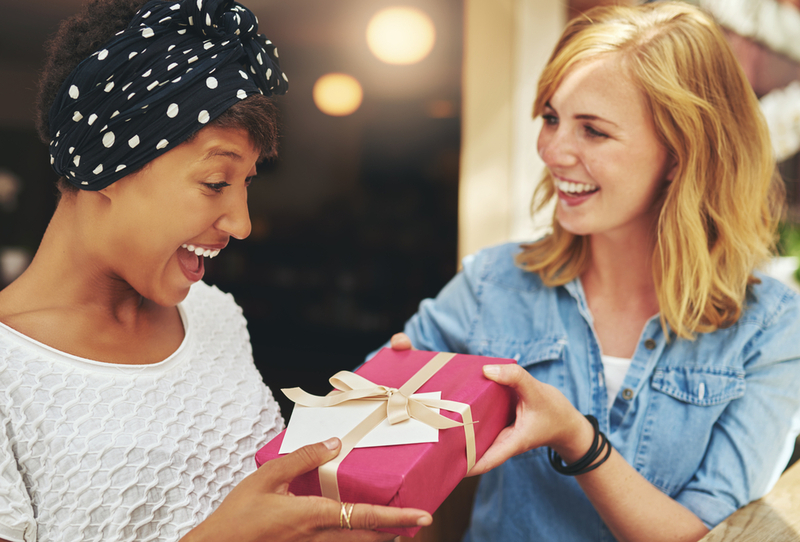 If you are in a position to be better acquainted with your tenant, a personal gift can mean even more. Make sure your tenant is up to date on changes happening at the property. If you have maintenance coming, an email or text message reminds tenants about scheduled events and reaffirms to them that you care about their schedules. Make sure you listen and respond to tenant feedback. A simple, online questionnaire asking what you can do to keep them with you is a valuable tool. They may ask for things like painting or carpet cleaning. This upfront cost may seem steep in the short term, but a happy tenant who stays with you and recommends your company to family and friends is the goal. If you think that one of your valuable tenants may be thinking of leaving, ask them candidly what it would take for them to stay with you. When taking this route, you must be willing to make the change they ask for right away, provided it is within reason. Make it easy for your tenants to contact you. In the modern world, it is not enough to provide an office phone number or a static website link. Social media is a simple, non-intrusive outlet for your tenants to use. Facebook is the leading social media site for tenants. Use Twitter for emergencies and maintenance requests can also help your tenants feel more connected to you. Speedy replies are imperative. In the end, it is the little things, more than the grand gestures that will keep your tenants feeling valued and therefore more loyal to you. Make sure they see your face from time to time and that their interactions with you are pleasant. The more visibly you try to make their stay enjoyable and hassle free, the more loyalty you will garner.